Julie McLoughlin, Speech and Drama Adjudicator for The British & International Federation of Festivals for Music, Dance & Speech gives us top tips when competing in festivals. Allie Spencer, Creative Learning Manager at the Regent Theatre and Victoria Hall (ATG) talks about her passion for work in the heart of the community. Minerva Arts: Rural and Urban- what’s next? Minerva Arts has been up and running since 2009 when two artists living and working in Chester decided that, after the closure of the Gateway Theatre, the best way to get some work was to make it ourselves! Read the full article: Minerva Arts: Rural and Urban- what’s next? Arts Award is a range of unique qualifications that supports anyone aged up to 25 to grow as artists and arts leaders, inspiring them to connect with and take part in the wider arts world through taking challenges in an art form - from fashion to digital art, pottery to poetry. Revd BETSY BLATCHLEY, who worked in theatre for over 20 years before training for ordination, including five years at the National Theatre, has become Southwark Diocese’s first Pioneer Minister in the Arts. The first minister has pledged to explore all options for saving the Scottish Youth Theatre (SYT). Arts education professionals and politicians met this week as a first step to tackling the structural problems causing the arts to be neglected in many schools. Lack of clarity by schools inspector Ofsted on its expectations for the arts in the primary school curriculum is believed to be a significant contributor to the de-prioritising of arts activities in many schools. Read the full article: Arts education professionals and politicians met this week as a first step to tackling the structural problems causing the arts to be neglected in many schools. The Cultural Value project, supported by the Arts and Humanities Research Council, looked into the question of why the arts and culture matter, and how we capture the effects that they have. The organisation is expanding its Creative Learning department and is looking for an experienced individual to take the lead in optimising our work with young people, schools and communities. Use your passion for Musical Theatre to inspire the next generation. Razzamataz Theatre Schools Sheffield are currently seeking a talented individual to deliver drama classes to ages 6-8 years. WOULD YOU LIKE TO INSPIRE CHILDREN THROUGH THE PERFORMING ARTS? Southbank Centre runs a packed programme of formal and informal learning and participatory events and projects to engage and inspire schools, young people, adults, communities and talent development. Guildhall School is a world leading conservatoire and drama school delivering distinctive arts higher education and community engagement to nurture talent, creativity and advance cultural change. The free courses will be available on two learning platforms and will offer content on themes including ethical fundraising, change management and organisational resilience. A series of free online courses aimed at staff, practitioners and trustees working in the arts is aiming to help promote the arts as a charitable cause “worth investing in”. Read the full article: The free courses will be available on two learning platforms and will offer content on themes including ethical fundraising, change management and organisational resilience. 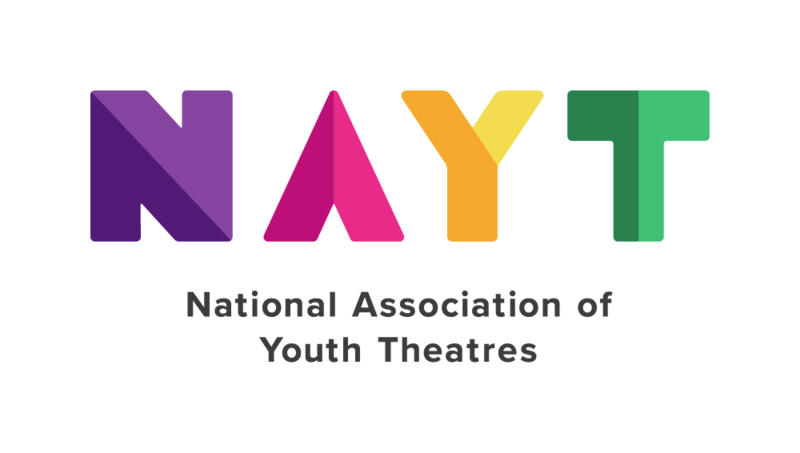 Harrogate Theatre is recruiting for a freelance tutor to join the education team specialising in youth theatre. We are currently looking for a strong and experienced vocal coach to join our team as a guest teacher from March - July to teach our 6-18 year olds.